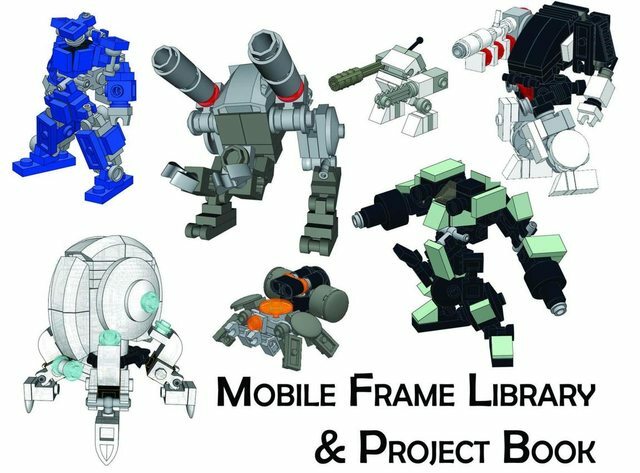 The “MASSIVE Compilation of Frame Instructions” is out! | No B.S. Just A.B.S.